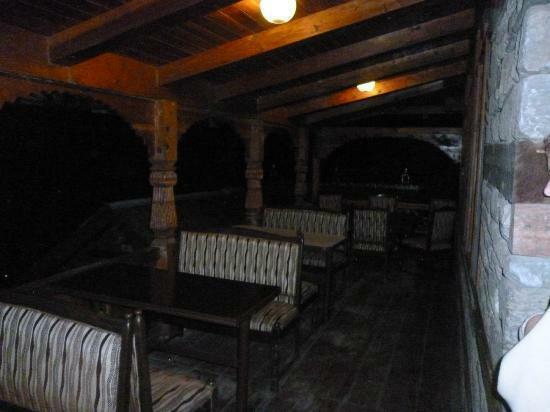 In-house restaurant serving delectable cuisine. 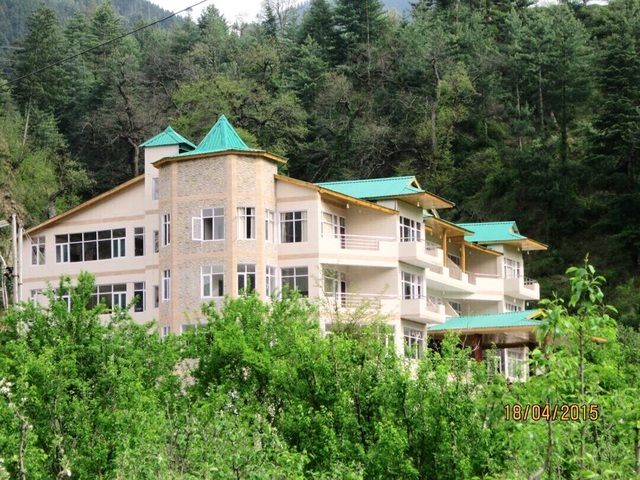 Raghunath Temple is close to the hotel. 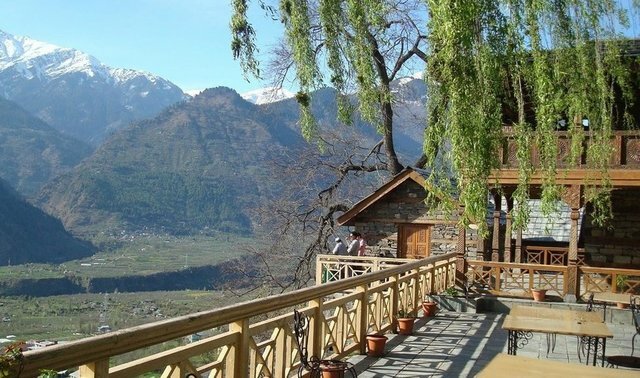 Captivating view from the well-equipped rooms. 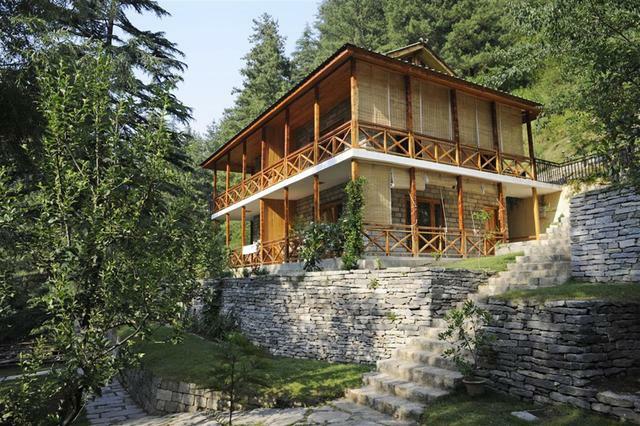 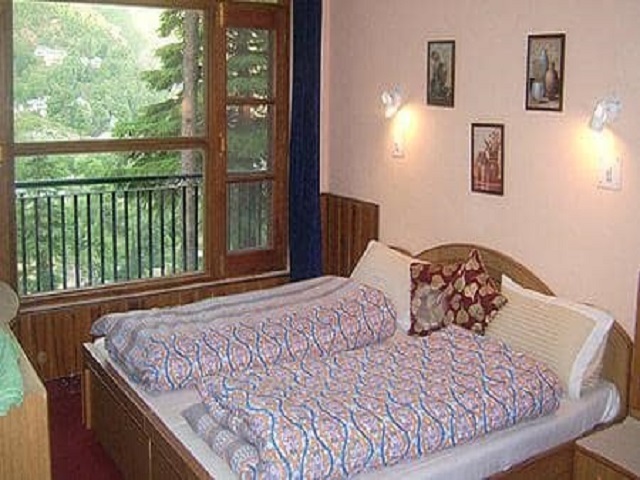 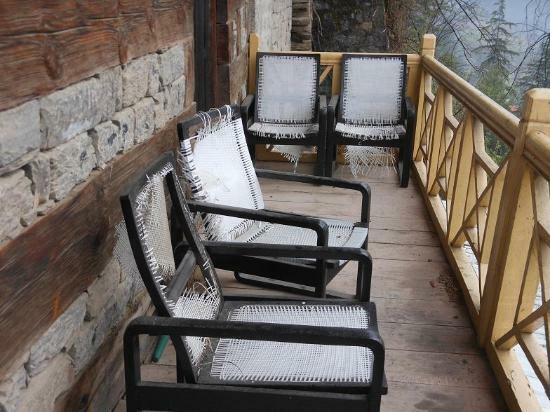 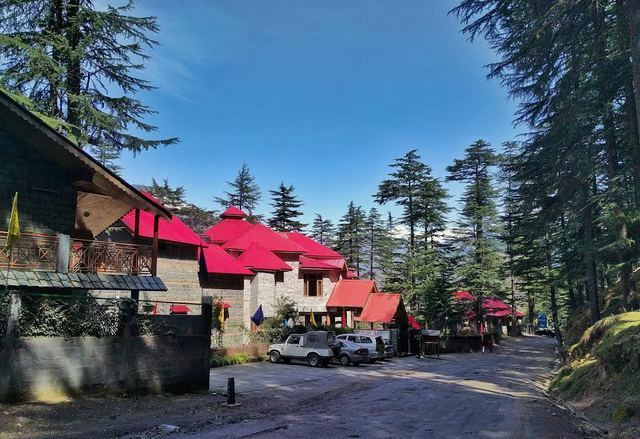 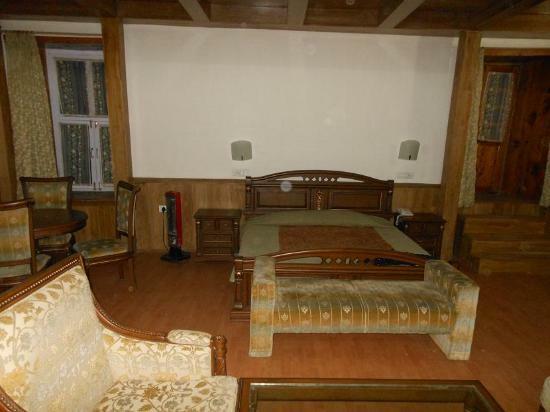 A delightful stay in the modestly built hotel offering excellent hospitality in Manali. 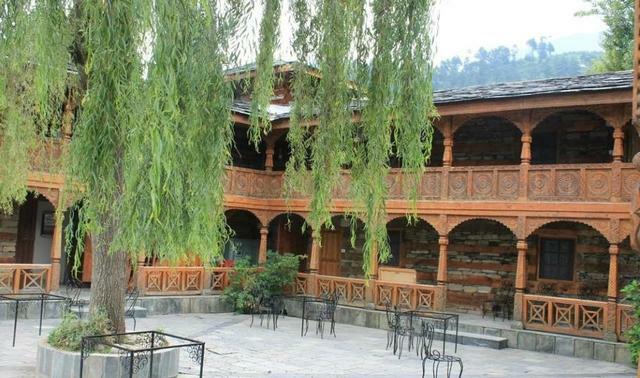 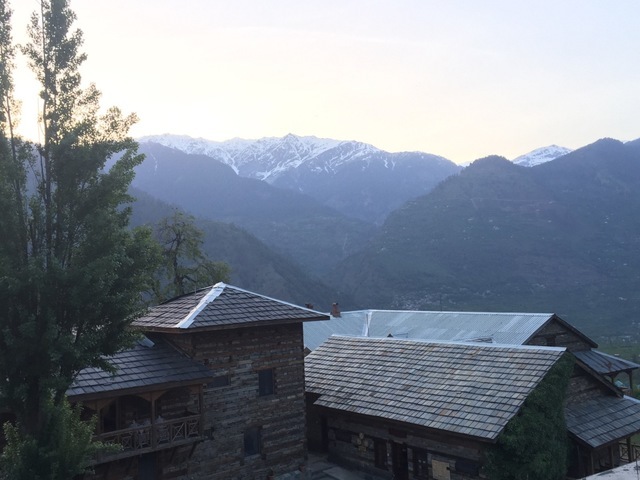 The Castle, Naggar is a modestly built edifice which portrays rustic construction and offers its guests a delightful sojourn. 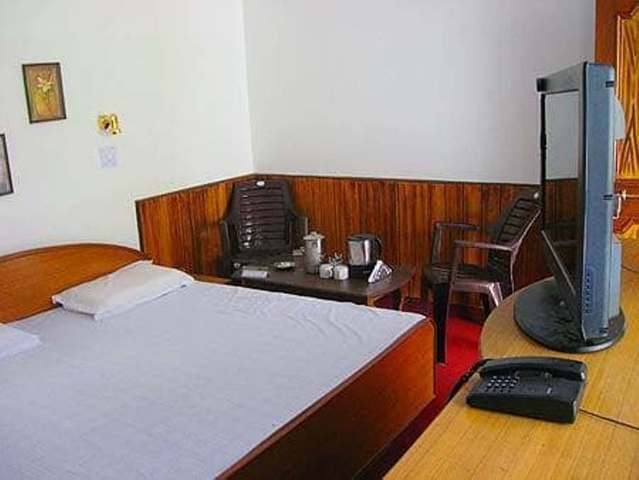 Rooms are kept clean and organized and festooned with requisite pleasantries. 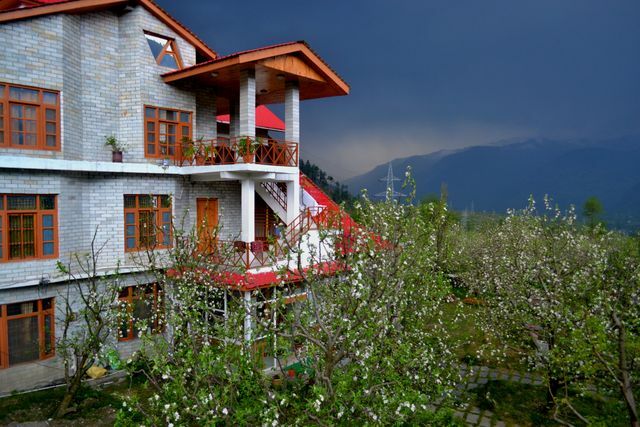 The staff is hospitable and caters responsibly towards the needs of the tourists. 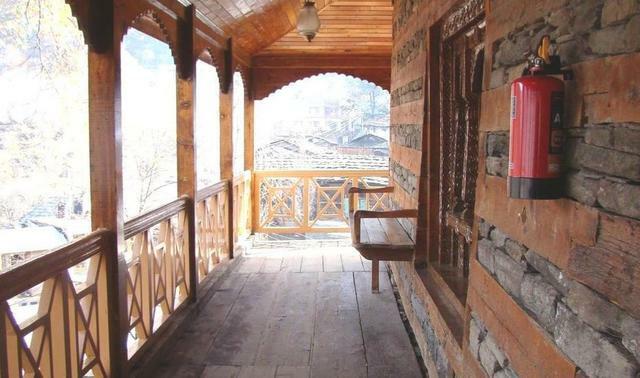 It is nestled in Naggar in Kullu and has hindrance free linking to places like Pandoh Dam 50 km (approx. 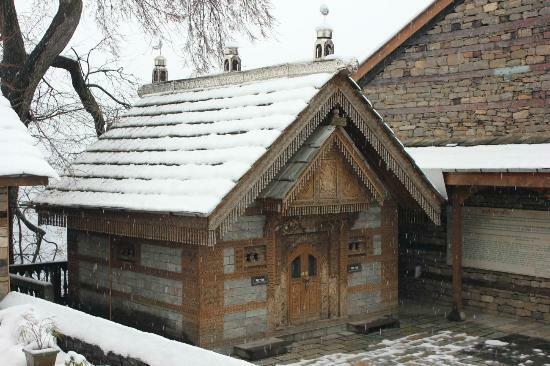 ), Raghunath Temple 1 km (approx. 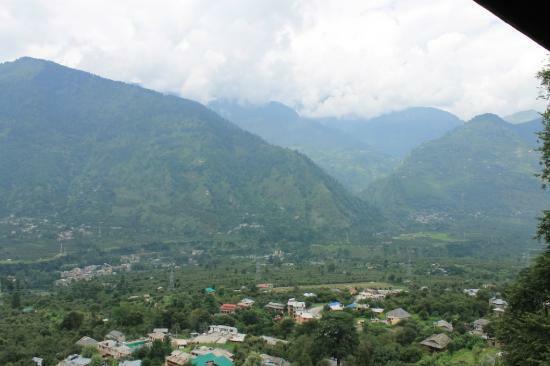 ), Tirthan Valley 56 km (approx. 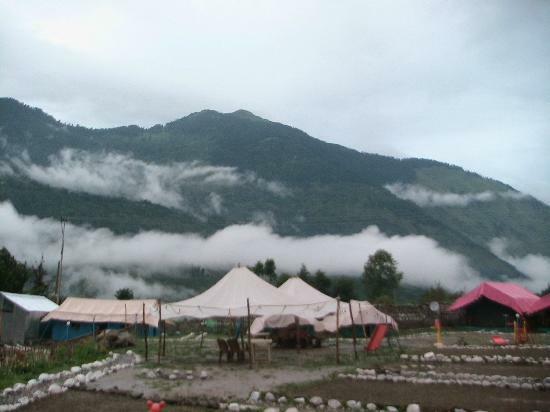 ), Hanogi Mata Temple 41 km (approx. 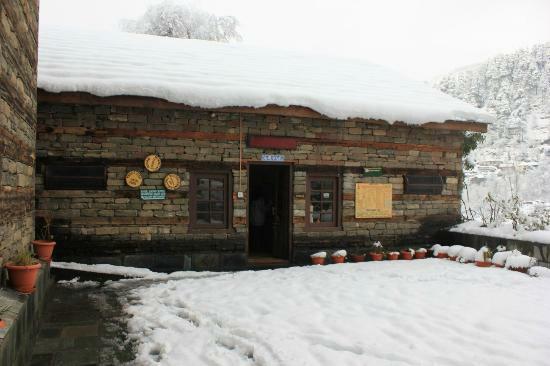 ), Jagatsukh 37 km (approx. 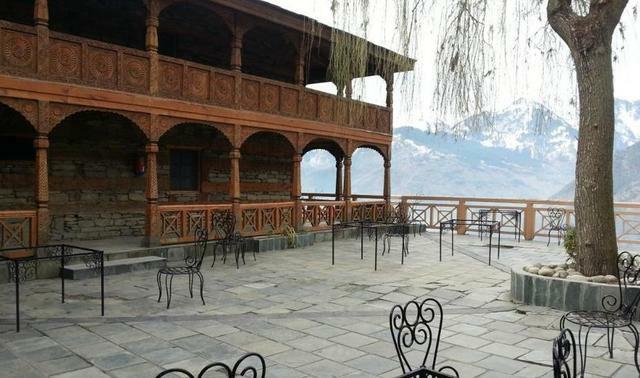 ), Prashar Lake 65 km (approx. 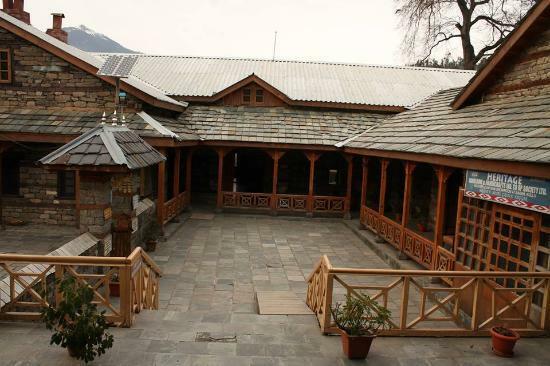 ), Jagatipatt Temple 56 km (approx.) 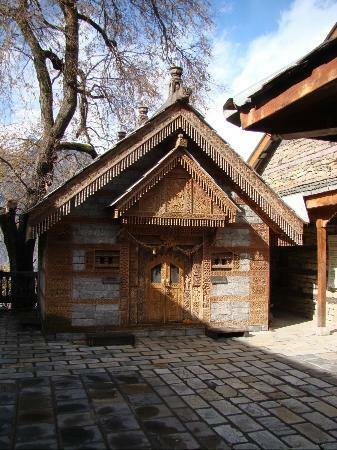 and Nicholas Roerich Art Gallery 26 km (approx.). 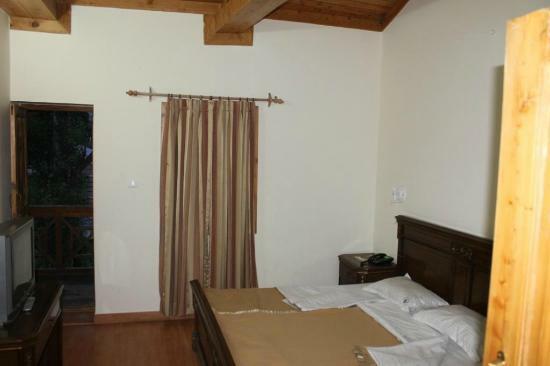 Guests can enjoy facilities like parking, restaurant and credit card acceptance. 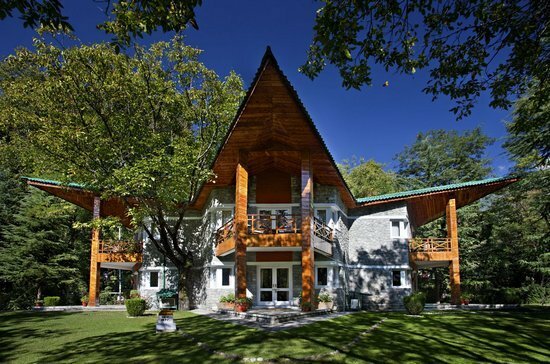 Parking within the premises allows convenient placement of automobiles. 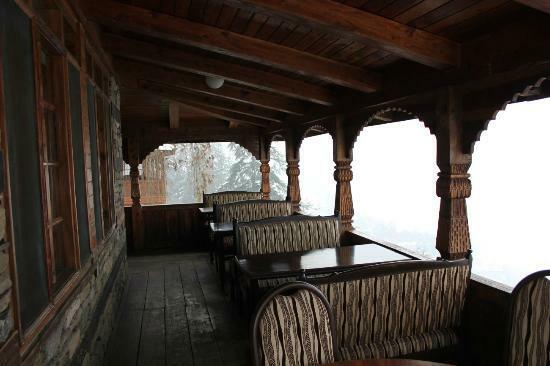 The hotel houses a restaurant which delights the customers with its mouthwatering cuisines. 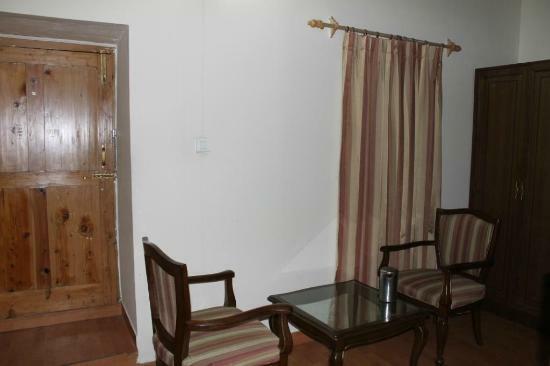 The provision of credit card acceptance leads to easy payment. 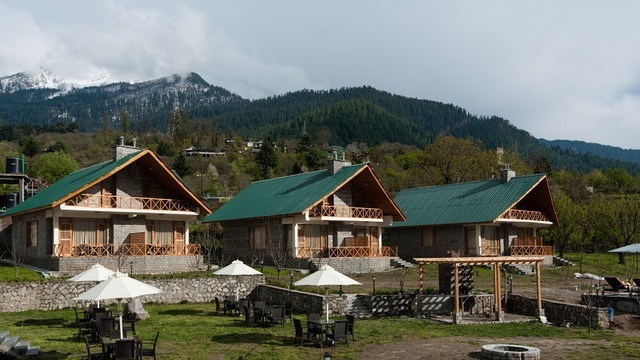 The hotel consists of well-designed rooms which can be divided into 17 variants, His Highness Suite (DBR), Royal Suite (4 Beds), Baragarh Fort Suite (DBR), Fozal Peak Suite (DBR), Green Field Suite (DBR), Her Highness Suite (DBR), Devika Suite (DBR), River View Suite (DBR), Tragopan Suite (DBR), Devika Suite (DBR), Castle View Suite (DBR), Chanderkhani Suite (DBR), Tripura Suite (DBR),Village View Suite (DBR), Forest View Suite (DBR), Monal Suite (DBR) and Court Yard Suite (NXB). 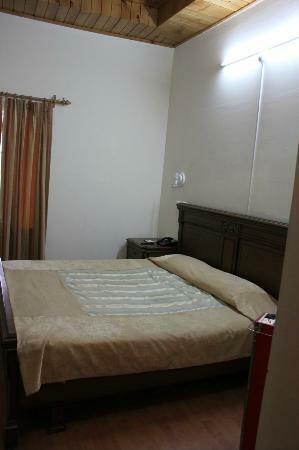 Room service takes good care of the needs and demands of the guests. 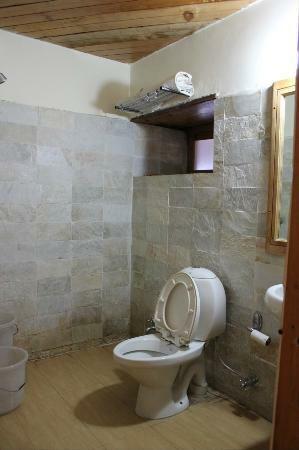 An adjoined bathroom is also present in every room.